The video game industry has changed dramatically the last few decades, especially when it comes to getting your foot in the door. For the longest time, you had to either be a good artist or programmer to be considered worthy of joining a game development team. But as games grew to become complex, story-driven beasts, more talents became useful for game development. One of these roles is tester: the person in charge of playing the game build to catch technical issues. It used to be that the team itself did all of the testing, but now most studios hire people who spend their entire shift making sure the game doesn’t have any bugs or glitches. To many, this is seen as the perfect entry-level position. Their hope is that by being a game tester at a studio they’ll eventually receive the opportunity to do something more exciting. And while it certainly has happened before, it’s actually quite rare nowadays for a tester to climb the ranks. We’re certainly not here to bash game testers. We understand that quality assurance is the difference between a glitchy mess and a smooth, enjoyable experience. They serve a very important role and are valuable to the game development process. That being said, there’s a reason why most developers don’t mind hiring kids fresh out of high school to test their games. 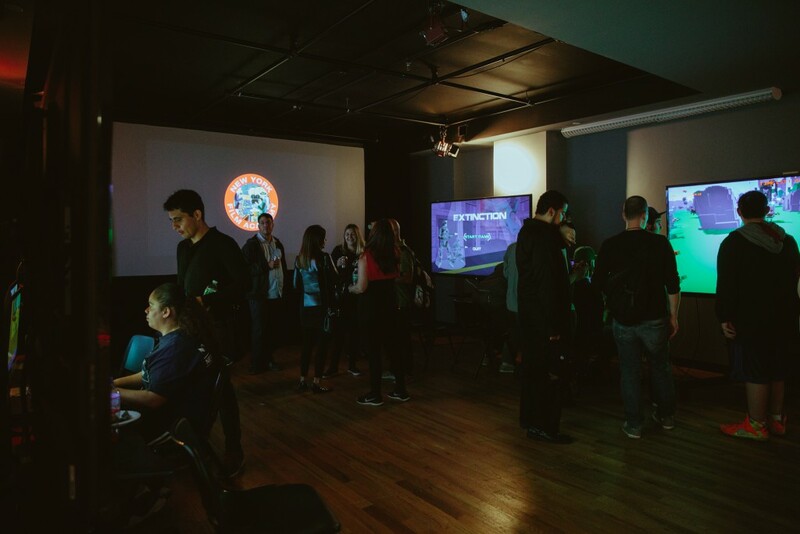 Below are the two main reasons why a college game design program is a much better way to earn a career in game development. It’s funny to think that some of the best developers in the industry got their job almost by accident. The legendary Shigeru Miyamoto was hired as an artist by Nintendo simply because his father knew Hiroshi Yamauchi. Ken Levine of BioShock fame simply responded to an ad by Looking Glass Studios he saw in a magazine. These days, it’s a lot more challenging getting a job at a respectable video game studio, especially if you’re not a college graduate. Just like in other industries, companies prefer people with degrees because it shows they are committed to the field. If someone spent 4 years studying game development, it’s clear that they want to do it for a living. We’re talking about jobs like level designer, programmer, narrative designer, etc. You’re not likely to get these jobs with just a high school degree, which is usually all you need to get hired as a tester. This is why quality assurance is not recommended if you one day want to see yourself in a better role— you’ll be stuck testing games while others get hired for the position you dream of having. 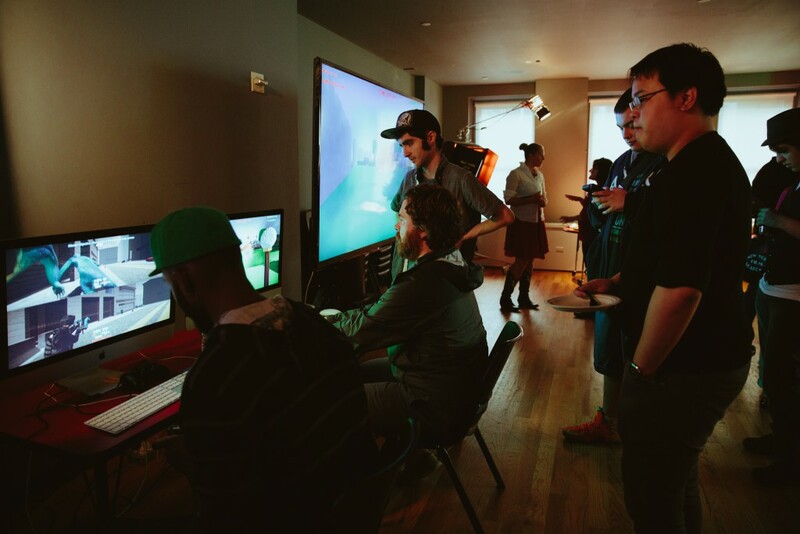 Being a game tester can sound like a dream job. Few thing sound better than having a career where all you do is play video games all day. You already spend a lot of time with them so you may as well get paid to play, right? The problem is that working in quality assurance is not as it seems from the outside. The truth is, testing video games can be quite grueling and tedious. You’re not told to play awesome games all day but instead asked to play the same level or area repeatedly for 8 to 10 hours straight. In this time you’ll make sure you’ve performed all the mechanics in every way possible in hopes of catching any bugs that need fixing. Working conditions are also pretty harsh as developers may require their testers to test games for many hours at a time. Leading up to release you may even spend more than 12 hours a day testing the build as the rest of the team goes into “crunch”. Last but not least, there’s the lack of respect. Unfortunately, game testers are rarely seen as “part of the team” and instead as outsiders brought in to to perform a repetitive but necessary task. We’ve said it before and we’ll say it again— it’s a big deal that anyone with a high school diploma can get hired in QA. What this means is that testers are seen as expendable since there will always be another teenager or college dropout willing to get paid to “play games”. As you can imagine, this significantly affects the notion that testers move up in ranks and eventually find themselves in a better role. You’re more likely to get laid off as soon as the game ships since only a few testers will be needed during the beginning stages of their next project. To be fair, competition for good game development jobs is hotter than ever. As more game design students graduate and experienced veterans get laid off due to closed studios, more job applications get sent to the same job you want. But at least with a college degree you’re fighting for a job that can actually help kickstart your game development career.